Curtis Rogers is the Communications Director for the South Carolina State Library and Coordinates the South Carolina Center for the Book and has been working in the library and information science field for 32 years. He has worked at the Union Carnegie Library, the Charleston County Public Library and has taught courses at the USC School of Library and Information Science. He received a Bachelor of Arts in Geography, Master of Library and Information Science, and Doctor of Education in Curriculum and Instruction from the University of South Carolina. In 2001, he completed the University of the Azores Summer Study Course in Azorean Portuguese Culture and Language and in 2002 completed the Certified Public Manager credential. In 2008, he was President of the SC Library Association. Rogers developed a national library survey on library use of social media for public relations and has presented this survey’s results at the 2009 German Library Association Conference and at the State and University Library of Hamburg. 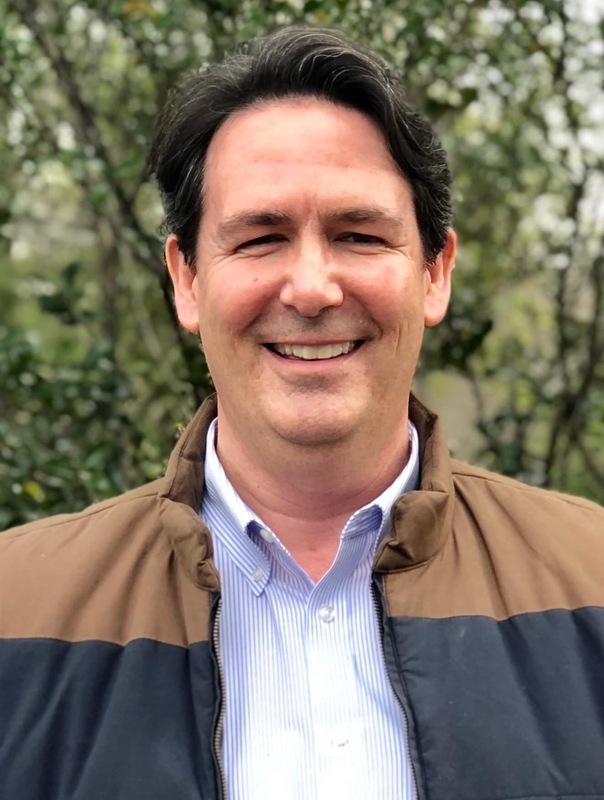 He currently serves on the board of the Library Marketing and Communications Conference and has served as secretary of the SC Academy of Authors, as well as serving as chair of the USC School of Library and Information Annual Literacy Leaders (ALL) Awards committee. He is a recipient of the 2015 F. William Summers Outstanding Alumni Award from the USC School of Library and Information Science.